Agar Grove in Camden, London is a landmark scheme for low energy social housing. With 500 homes, 350 to Passivhaus, it is one of the UK's largest and tallest Passivhaus projects. Winners were crowned at the ceremony on 31 January 2019 at the National Gallery. Congratulations to all the team involved in delivering this large phased Passivhaus scheme. 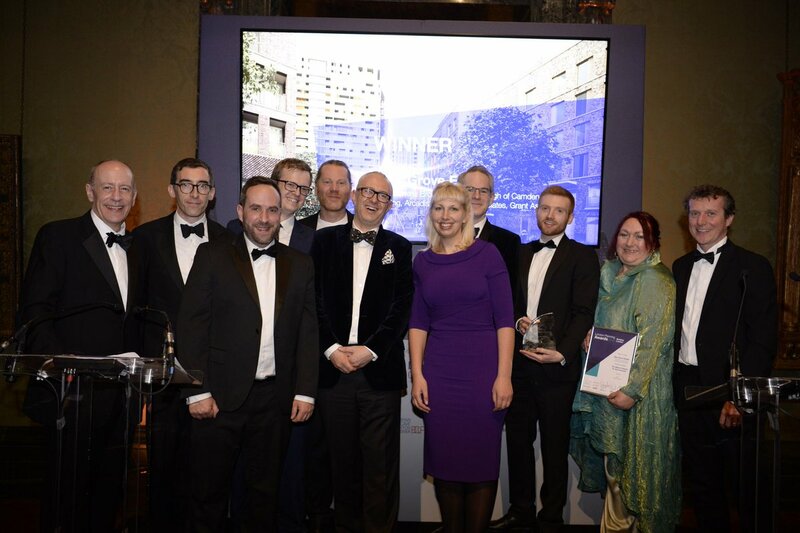 A full list of winners of the 2019 London Planning Awards can all be viewed here.